Ernestine Jackson - Call on Dolly! Ernestine Jackson (Irene Molloy in Pearl Bailey/Cab Calloway's Hello, Dolly! 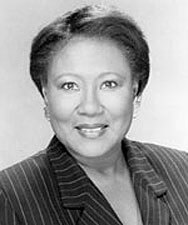 Ernestine Jackson is an actress and singer. Born in Corpus Christi, Texas, Jackson made her Broadway debut in 1967 as Irene Molloy in the all-black cast of Hello, Dolly! starring Pearl Bailey. 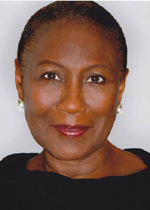 Ernestine Jackson was a tour guide at the United Nations. She was new to New York and pursuing a career in the theater. 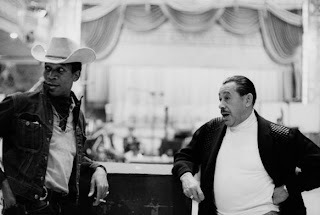 One afternoon, perusing the theatrical trade paper, Back Stage, and saw a call for Hello, Dolly! The show had been running on Broadway for almost four years. This time, however, they were casting for an all black cast. She decided to go in and audition. 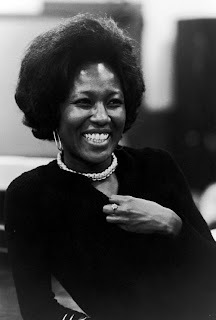 She was studying to be a classical singer; all she truly wanted to do is be in New York and be an entertainer. She went in with My Lord and Master, her favorite audition piece from The King and I. She picked out her requisite sixteen bars and went. They said YES! Hello, Dolly had already been around for four years. Carol Channing, Ginger Rogers, Martha Raye, Betty Grable, Yvonne deCarlo, Dorothy Lamour, Carole Cook, and Mary Martin had all put their own persona on Dolly. This would be a first. A complete change in cast from white to black! Ernestine was cast as a singer in the chorus. In those days, one was cast as either a dancer or a singer for the chorus. This was 1966. Hello, Dolly would be Ernestine’s second job in the theater. Emily Yancy was cast as Irene Molloy. When she got ready to leave the show a year later to go into Man of La Mancha, she had an understudy. 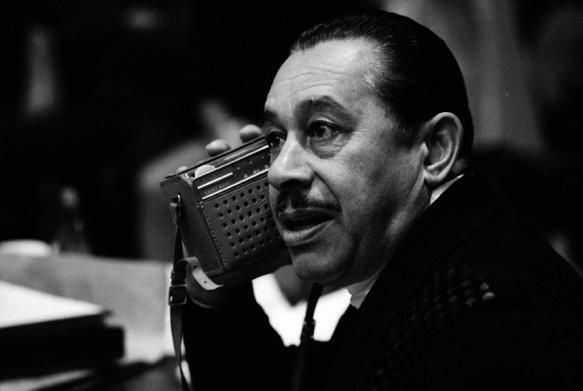 Even so, David Merrick was going to hold auditions one afternoon between shows to replace Emily. They had their eye set on casting someone other than her understudy. Ernestine decided that she was going to glam herself and goes in. These were the days in which the Afro was in. Ernestine put together what she called her Dolly/Irene/Yancy look. She showed up at the audition between shows. Miss Pearl Bailey and David Merrick were sitting in the house to determine who would fill Emily’s shoes. 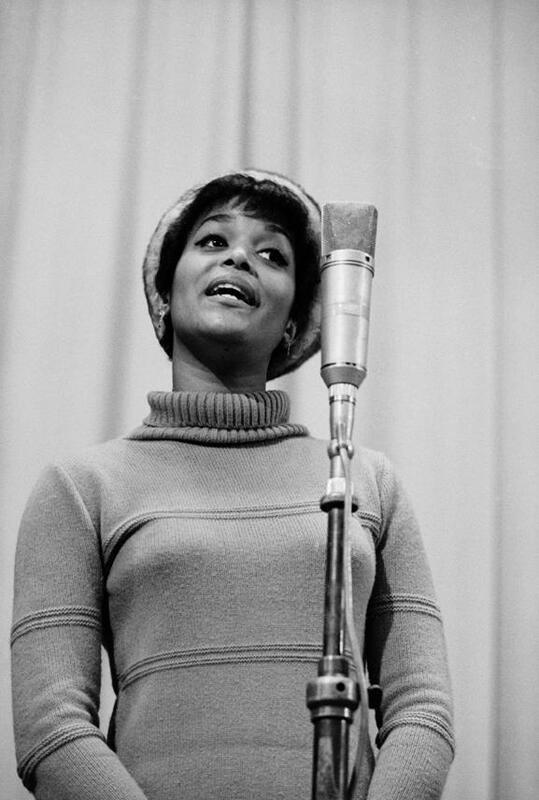 To Ernestine’s fortune, she could sing her heart out and she did. She sang Ribbons Down My Back and she had to fight for that job because in those days dark skinned girls weren’t getting those jobs. Fortunately, Ernestine got it. 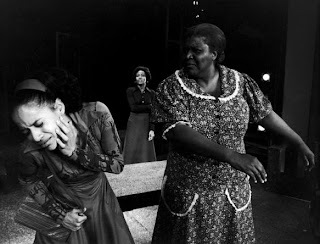 When Emily left the show, Ernestine Jackson played the role of Irene Molloy for the last six months of the Pearl Bailey production. 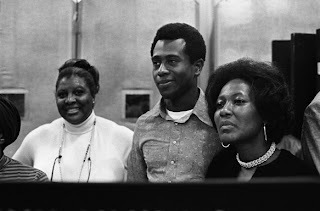 Pearl’s company left the St James Theater on Christmas Eve 1969. Phyllis Diller’s company took over two days later! First of all getting cast in Hello, Dolly was one of the most exciting things of Ernestine’s life. 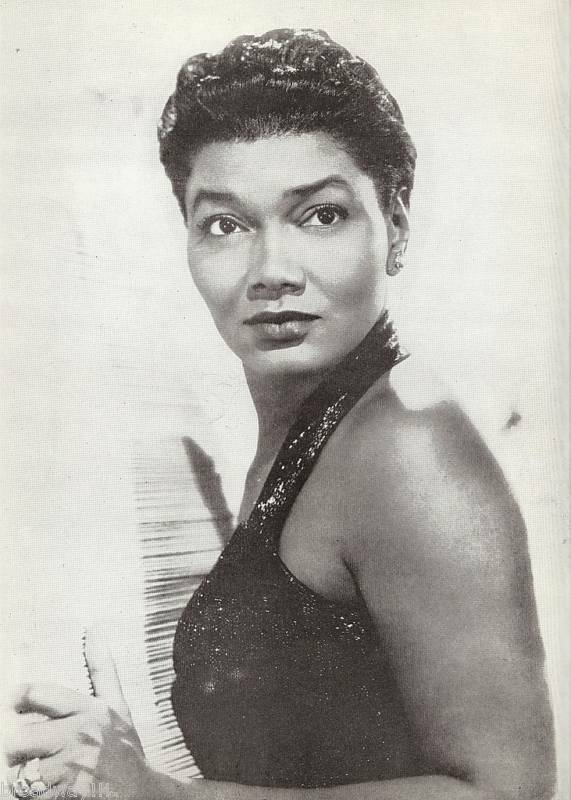 Next to Carol Channing, Pearl Bailey is remembered fondly for her contributions to Dolly. For Ernestine, as a young actress/singer in New York, it was the opportunity of a lifetime. It was one of the most exciting things to happen to Broadway. It was also pretty heady for this young girl from Texas who had not been in New York all that long. Words can’t describe the excitement that this entire company was part of.It was good enough just to be in the company, but getting cast as Irene just set her off! It was the beginning of a wonderful career. After Hello, Dolly, Ernestine appeared in Applause and a whole string of hit shows on Broadway. Prior to Dolly, Ernestine had only appeared in what was then the new Lincoln Center in Show Boat. If Hello, Dolly had not come along, Ernestine probably would have chosen a more classical path. Dolly firmly put her on the theater path. After Dolly, Ernestine flew to California to see Carol Channing play Dolly. Her curiosity got to her and she desired to know what everybody was talking about. She instantly saw what everybody was talking about. Carol was Carol and Pearl Bailey was Pearl Bailey. They were bigger than life. That’s the whole thing. 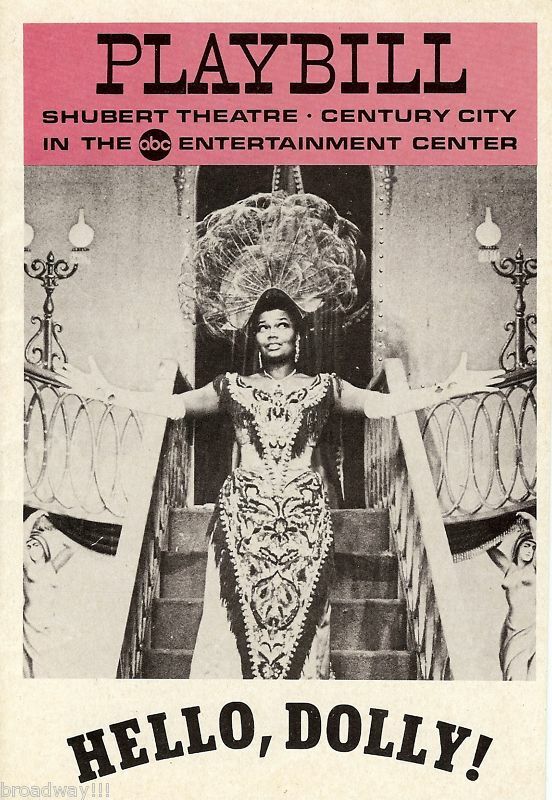 Working with Pearl Bailey (and seeing Carol Channing) were master classes in comedic timing. This is what these Grande Dames did on Broadway. Working with Pearl Bailey for a little over two years and watching her magic in the show and then having the opportunity to watch Carol Channing do it, it gets no better than that. Falling in love with Dolly, for Ernestine, was the process of working on the show. Going to school each night and watching the masters at work was a real pleasure. One of Ernestine’s favorite moments was watching Pearl Bailey perform So Long, Dearie each night. That woman in that character, Carol, too, being The Matchmaker and spreading love around is something that Ernestine has taken with her for the past forty-five years. 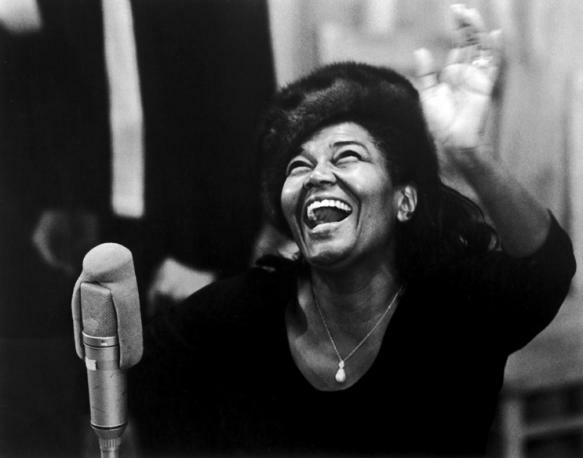 Ernestine ALWAYS referred to Pearl Bailey as Miss Bailey because that was what she demanded. As a young woman coming from the south, Ernestine had no problem with that. EVERYONE in the company called her Miss Bailey. Miss Bailey had a special relationship with David Merrick. It was a love-hate relationship. Mr. Merrick was always bringing her gifts so she would go on stage. Unlike Carol, sometimes Miss Bailey would decide that she wasn’t going on. There were times when she felt she was “too sick to go on.” The rest of the cast and company didn’t know if it was real or imagined. Those were the kind of little antics they experienced. Behind her back, they called her Miss. Pearlie Mae. Once, Ernestine witnessed an interchange between Miss Bailey and one of her fans. A woman wanted her autograph. The woman shouted out, “Hey, Pearlie Mae!” Miss Bailey turned on her heels and said to this woman, “You don’t know me. How dare you call me Pearlie Mae!” That was the kind of thing she would do in terms of being demanding. She demanded the respect of being called Miss Bailey. The role of Irene Molloy was perfectly suited to Ernestine’s classical background because of the lines in the song. With Dolly, the actress playing that can pretty much create her own sound. With Irene Molloy, she is the ingenue and a lyrical quality that is needed. The music that is written for Ribbons Down My Back is perfect for a classically trained voice. Ernestine gives herself credit for holding her own in this production. She had a very well trained voice. She had no challenges in singing the role. She had more problems in terms of learning how to play the role in terms of the acting. Sometimes when she is doing a straight play, she has to turn the dialogue into music. That’s her right arm. Ernestine wore the exact same costumes that Emily Yancy had worn prior to her. She was a little thinner but they took them in for her. She most definitely continued to tweak her performance after opening. She grew in the part. Being in Dolly made her be what she still is today. 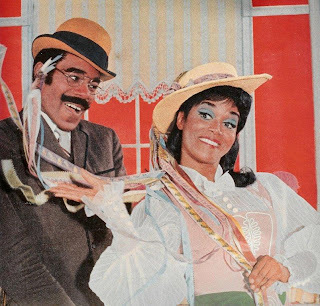 Several years later, Ernestine took on the role of Dolly in a regional production. That production was many years later and she had found the color in her voice to take on Dolly. Ernestine still uses a phrase of Doll’s all the time. “Congratulations, congratulations, a thousand times, congratulations!” Emily loves how Dolly used that to “love” the situation of Horace’s impending marriage to Irene Molloy. She has truly implemented those thoughts into her own life. The one thing that has not diminished since Dolly opened almost fifty years ago is its entertainment value. The colors, the music, the LIFE is still there. So is the story, the dance, the characters; Hello, Dolly is the complete package. Ernestine never had a bad experience with Dolly. She was happy and blessed to be a part of this. Some people may have had different agendas, but hers was to completely enjoy the ride. It was like being in a fairy tale and unreal. The costumes barely changed. For the most part, it was the same exact show. It was the same script. It was the same score. They changed absolutely nothing. They just placed into this show people of color. To Ernestine, Jerry Herman was such a kind man. When she was cast as Molloy, he showed up to “approve” her. Ernestine did not get to know him on a personal level. In all professional situations with him, he was extremely encouraging. 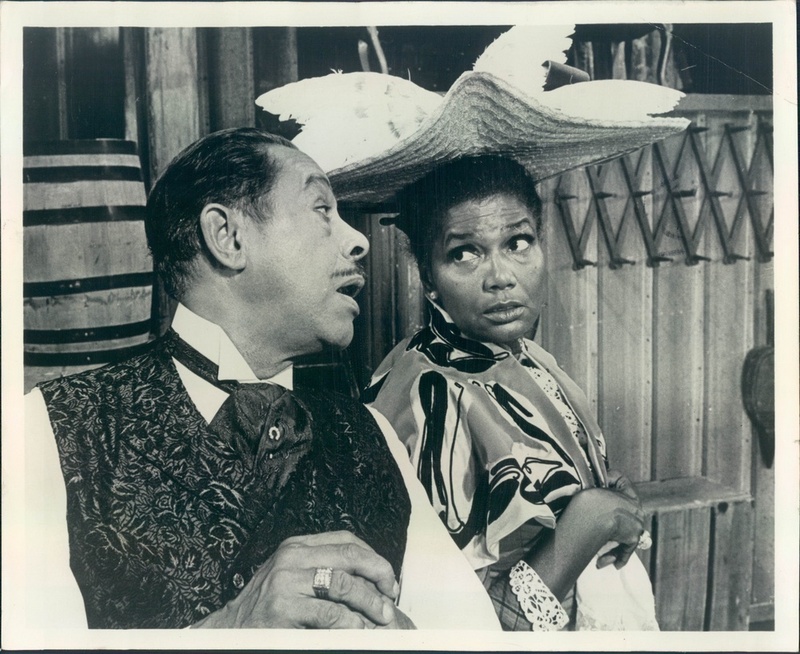 Ernestine would go on to play the mother in Raisin and other equally dramatic parts. Dolly has more joy attached to it. Even Sarah in Guys and Dolls is a very different experience. Her feelings on Dolly could also have something to do with the fact that this was her first Broadway experience. She was just like a kid in a candy store. The fact that it was such a mega hit didn’t hurt either. Producers picked up on this Merrick idea of all black casts being done with traditionally white cast shows. That’s how the all black cast of Guys and Dollscame along. Even though she did both, she can’t even compare the two with the enthusiasm she had with Dolly. The joy and passion of knowing that she is still doing this , as of this writing, at seventy years young keeps her going. Her career has been constantly recreating itself. It has evolved with her…playing roles that are age appropriate. The process keeps going and that keeps the joy alive. Being able to do what she does, she considers it a divine gift. She feels she has a responsibility to act accordingly. This is what she does. Christmas Eve 1969 did not feel like a closing night for Ernestine. She knew her career would continue. She went right into Applause from Dolly. She went on the road to once again play Irene Molloy after she had done Applause. She doesn’t say that with any grandiosity. 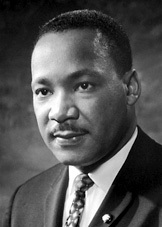 One major event that happened during this run on Broadway was that Dr. Martin Luther King, Jr. was assassinated. They did not stop…even for a moment of silence. Ernestine found it unusual but didn’t question that decision. It was a Pearl Bailey decision. They heard the news that he had been shot as they were arriving at the St. James Theater for the second show on Wednesday night, April 4th, 1968. The show went on but without Miss Bailey’s usual “third act” that night. Ernestine feels that it is time for a Hello, Dolly revival. As of this writing, it has been seventeen years since Dolly came down those stairs on Broadway. 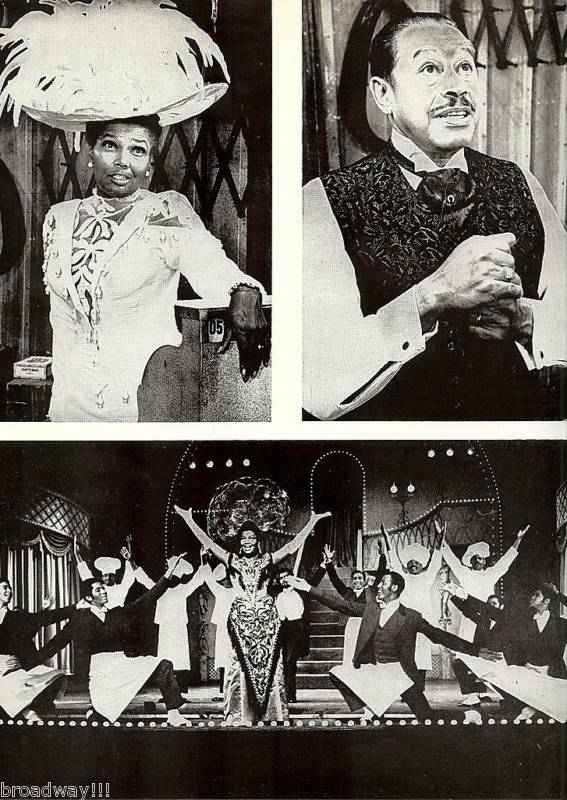 Hello, Dolly, for Ernestine Jackson, was the beginning of a career that she never dreamed of. For that, she will be forever grateful.